DevFests are Google sponsored software developer conferences that allow the local software development community to come together to network and learn about the coolest new technology out there. 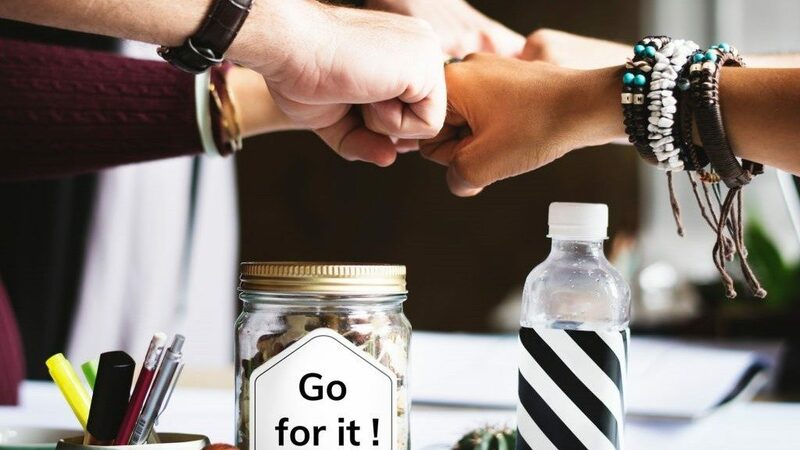 A day full of great talks on some of the latest Google technology out there with great opportunities to network within the local tech community. Breakfast and lunch will be provided as well as a end of day prize raffle of some cool technology. We will be charging a small fee of $10 to help offset the cost of the conference (thanks to our sponsors for helping to cover the rest of the costs! 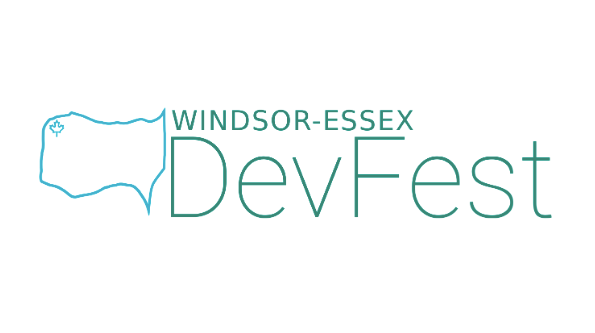 The Windsor Google Developers Group (GDG) is proud to host the first ever Windsor-Essex DevFest on Saturday, Feb 23, 2019 at the Institute for Border Logistics and Security in Windsor, Ontario.